The research vessel will be launched in 2020 and will be equipped with state-of-the-art technologies to control ocean plastic pollution. The project is in collaboration with WWF. 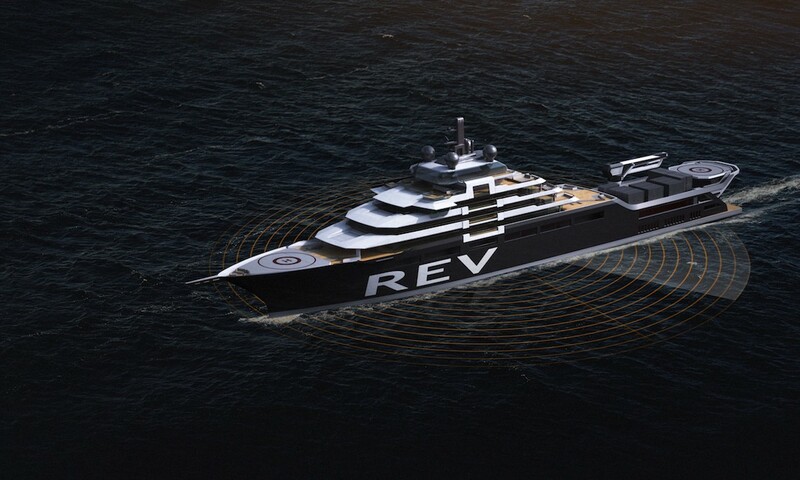 Norwegian billionaire Kjell Inge Rokke announced on 2 May that he will fund the construction of a high-tech research vessel. The ship will be donated to the scientific community with the aim of detecting and monitoring the presence of plastic in oceans. Rokke is considered Norway’s second richest man, with 2 billion dollars of assets. “I want to give the lion’s share of what I have earned back to society. This ship is part of that,” he told daily newspaper Aftenposten. This move marks a turning point in his life. Indeed, Rokke made his fortune thanks to the fishing industry and, most of all, hydrocarbons. The 181-metre-long vessel will host a crew of 30 people and a 60-strong research team. It will be built in collaboration with WWF and is scheduled to be launched in 2020. Thanks to state-of-the-art technologies aboard, the vessel will make researches on ocean microplastics easier. “This vessel will be able to take marine research to a completely new level. Finding solutions has never been more urgent,” said Nina Jensen, the head of WWF Norway. The issue of plastic pollution in oceans, which is increasingly affecting marine life and ecosystems, has got back in the spotlight after the release of a study published in the journal Sciences Advances. The research confirms the presence of plastic debris in the Arctic Ocean and defines the area a dead-end for floating plastic. Also, the study highlights how the presence of plastic in the Atlantic, Pacific, and Indian oceans was previously assessed by detailed researches, but it has been confirmed off Greenland, North Cape and in the Barents Sea only now. In the Arctic there are smaller amounts of plastic debris than, say, in the Mediterranean Sea, but that doesn’t mean are less worrying. 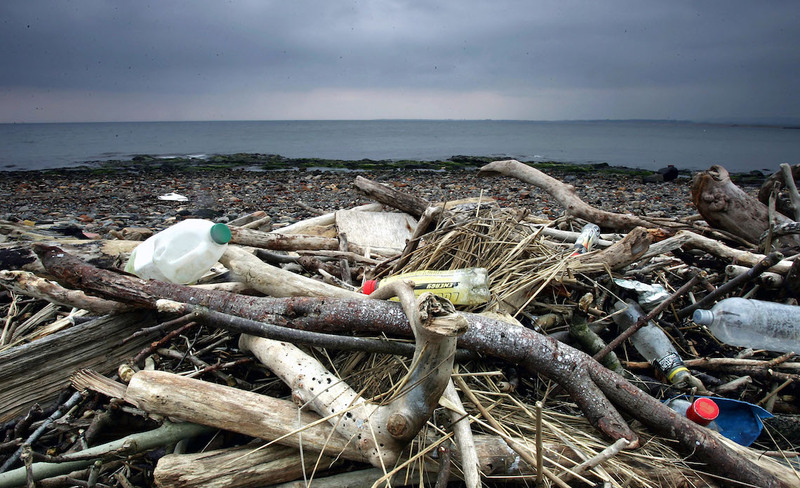 Scientists suggest that the Arctic could be home to up to 1,200 tonnes of plastic debris. They still don’t know the impact plastic has on sea beds as they managed to assess only floating plastic, but they claim many debris have sunken or have been trapped in the ice cap.